Dennison Exterior Solutions & Gutter Topper as gutter guard contractors in Coloma Michigan installed new Royal Brown seamless gutters and Gutter Topper on this vacation home. Sometimes Gutter Topper can be installed over your existing gutters, but in this situation the existing gutter system on the home leaked. Therefore, the gutters were replaced and installed in area’s which did not originally have gutters. The homeowner used this house as their vacation home and didn’t want to have to clean their gutters every time they arrived on their vacation. By installing Gutter Topper, we were able to eliminate the daunting task of climbing on a ladder and cleaning out dirty gutters. This provided the homeowner with a worry-free arrival to their home at the cusp of their holiday. Dennison Exterior Solutions & Gutter Topper is proud to own and install not only the areas most trusted gutter protection system but also the only gutter covers that have passed independent testing for wind, rain, debris infiltration and handle heavy snow loads. 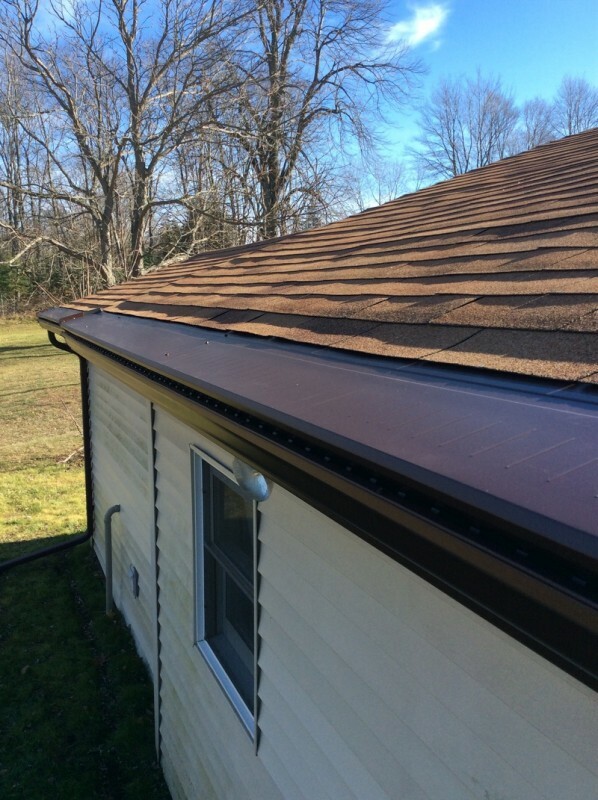 Dennison Exterior Solutions & Gutter Topper as gutter contractors in Coloma Michigan our seamless gutter aluminum coil has a thickness of .027 and is custom formed at your home using our IronMan “K” style aluminum extruding seamless gutter machine. Lengths of seamless aluminum gutters can be run-out to custom fit your homes specifications. Whether it’s a one-foot section of gutter or 100 feet or more there are no seams between the end caps or corners. 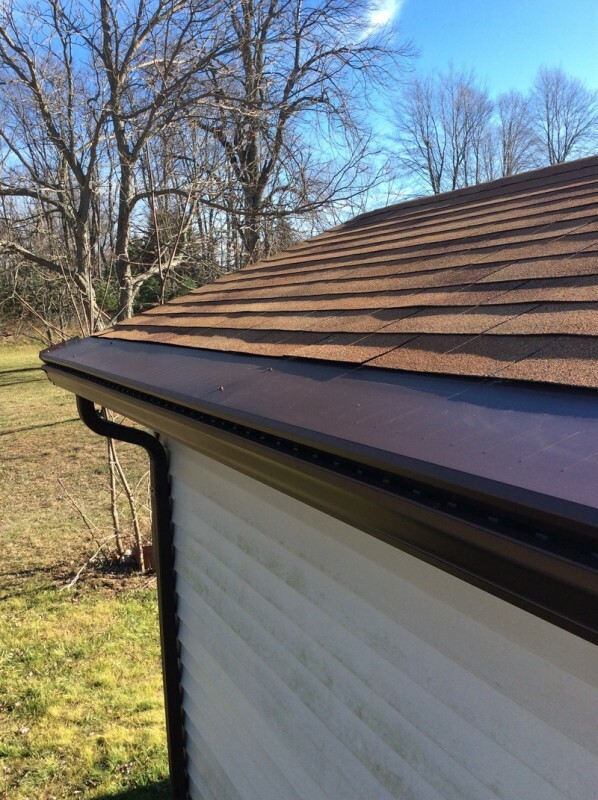 Dennison Exterior Solutions & Gutter Topper as seamless gutter contractors in Coloma Michigan we understand how important that the seamless gutters and downspouts blend in with the beauty of your home. That is why we carry over 75 different colors to match your roof, fascia, trim, siding or brick on your home. 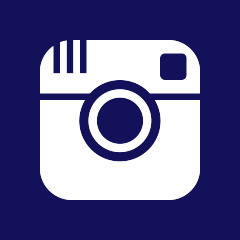 With being able to have access to this many colors allows us for example to have the seamless gutters match the fascia on your home while the downspouts may match the color of your walls so that they blend in and are not as noticeable. Dennison Exterior Solutions & Gutter Topper as eave trough contractors in Coloma Michigan uses clear 50 Year service life Sealants have a superior ultraviolet resistance, which can be applied in any temperature and has an excellent adhesion properties. In addition, all of the seamless aluminum accessories that we use as gutter repair contractors in Coloma Michigan are manufactured using quality .027 aluminum such as End Caps, Inside & Outside Miters, Bay Window Miters including our Downspout Tubes which come in lengths of 10 feet and will be custom cut and installed to meet your homes specifications. Downspouts Tubes may also include “A” and “B” Elbows as well as Offsets with hidden downspout mounting brackets or straps. Gutter Topper was specifically engineered to be installed over your existing gutters however, Dennison Exterior Solutions & Gutter Topper as gutter cover contractors in Coloma Michigan recommends that we replace your gutters if your current gutter system was originally installed with the outdated spike and ferrule fastener system, as those systems are almost impossible to be adjusted for proper drainage. If your existing gutter system is in relatively good shape Dennison Exterior Solutions & Gutter Topper as gutter contractors in Coloma Michigan our installation methods includes a Gutter Tune-up that includes “dry” cleaning out your existing gutters, repitching them where and if they need to be and resealing any leaking seams that the homeowner points out to us. 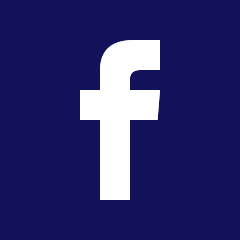 This fee also includes taking over responsibility for your existing gutter system as well if the system is relatively new so that you won’t have to call the original gutter company. We also specialize in installing new seamless aluminum gutters and downspouts as well if you need new gutters. lbs. per square foot) and be rated the number one solid metal gutter guard on the market today by a leading consumer testing magazine. 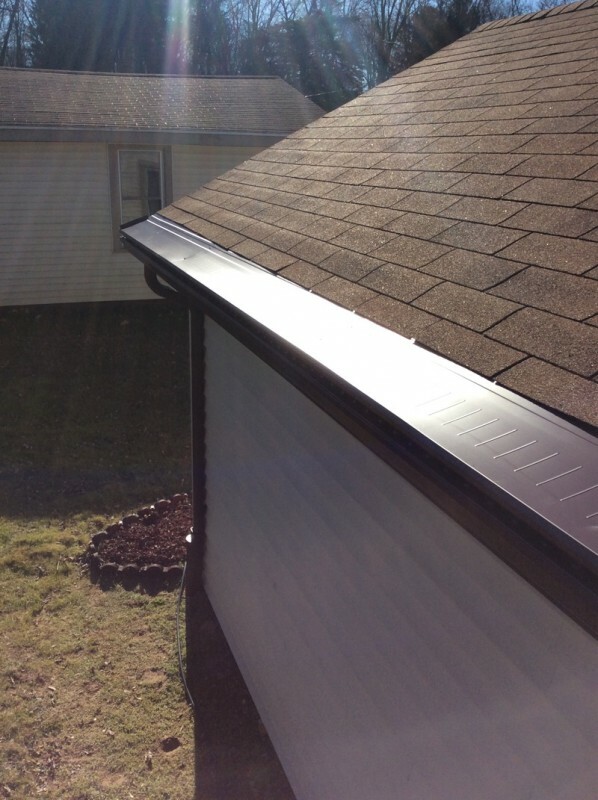 • There could be additional long-term health effects resulting from the fall Safety is one of the smartest reasons for installing Gutter Topper on your home. 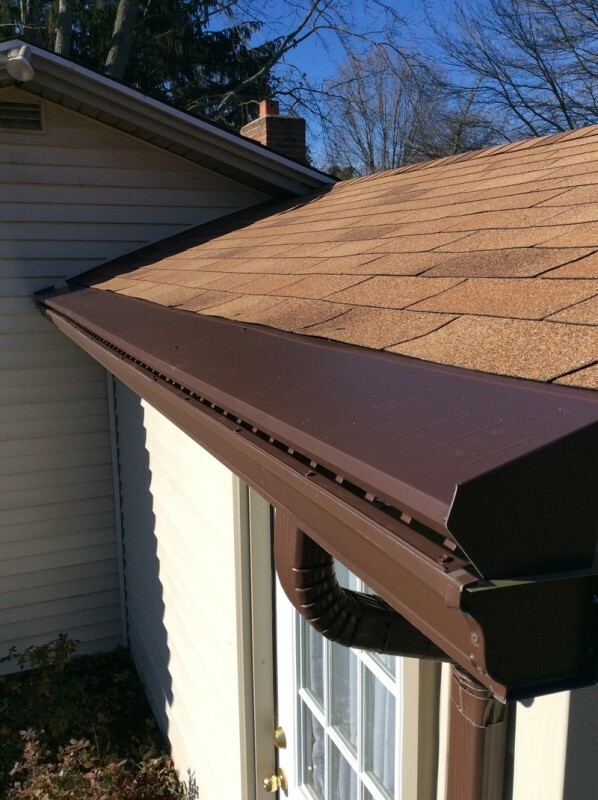 • Besides protecting you from climbing a ladder to clean out your gutters year after year, Gutter Topper protects your property by eliminating clogged gutters. Dennison Exterior Solutions & Gutter Topper gutter repair contractors in Coloma Michigan has well over 5,000 satisfied customers in the Western Michigan and Northern Indiana areas. Our average customer satisfaction ratings are superior to any other contractor in the area with a 5 Star rating and “A” rating from our customers.